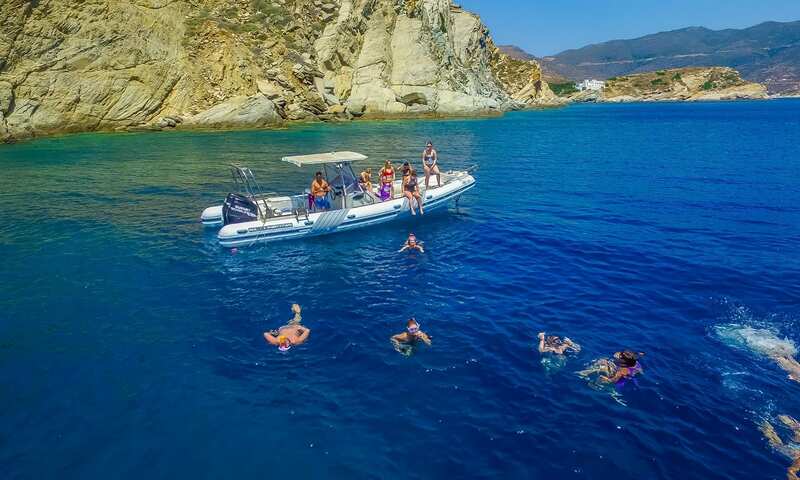 One of the most difficult aspects of booking a Greek Island tour is the sheer volume of remarkable islands available to be explored! Remarkably, there are over 6,000 islands in the country, with over 200 inhabited, and each has its own distinct personality. When you’re planning your holiday itinerary, consider adding the Greek island Mykonos to the list. Mykonos has a formidable reputation, and when you arrive on the sandy, sun-kissed shores, you’ll realise it’s not undeserved! The island, which boasts the world famous Paradise Beach, is also a beautiful dichotomy of fashionable cafes, vibrant nightlife and cobblestoned fishing villages. Here is a guide to our favourite hot spots to visit on Mykonos, when you’re on your Greek island tour.